The 24 hour countdown website will run until tomorrow. Falcom had previously announced that the next entry to The Legend Of Heroes: Trails Of Cold Steel would be out sometime in 2018. They had also confirmed that this would be the last entry in the series. 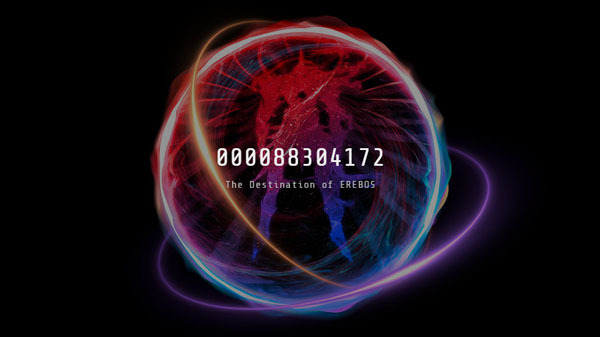 Understandably then, there is bound to be a lot of hype for this game so Falcom has now launched a countdown website titled “The Destination of EREBOS”. As you can see, the URL contains “sen4” in it. In Japan, the series is titled The Legend of Heroes: Sen no Kiseki and this is what has led many to conclude that this is a countdown for something related to the next entry into this series. The 24-hour timer should end tomorrow, the 20th of December at 15:00 JST. We’ll have to wait and see what exactly the countdown is for, so keep your eyes open for any new information regarding the game and the website.